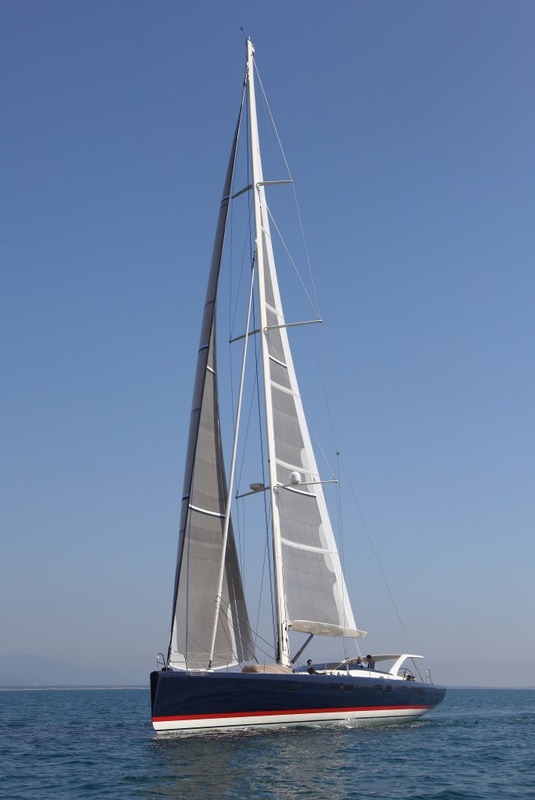 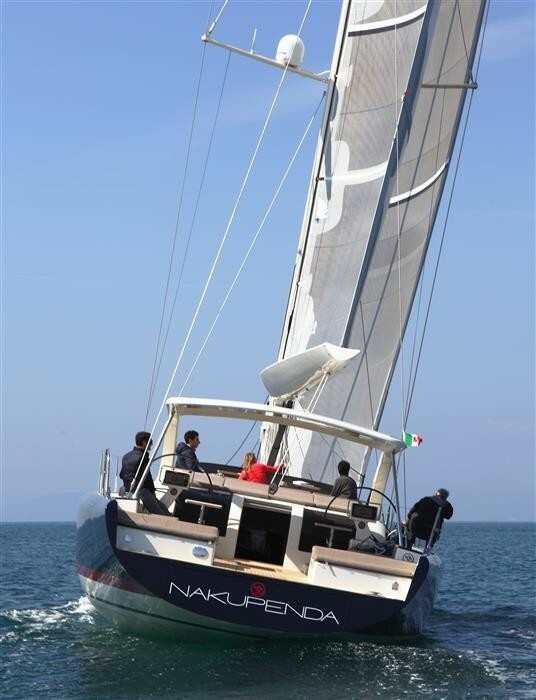 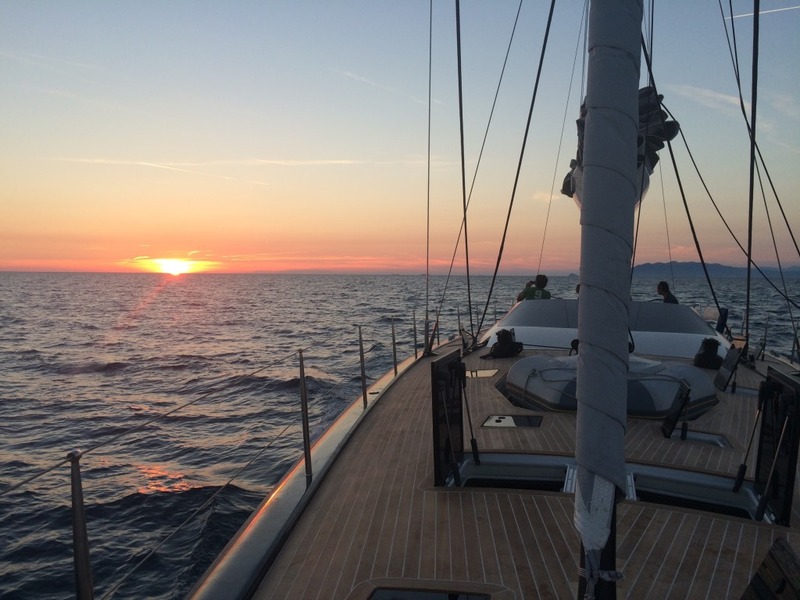 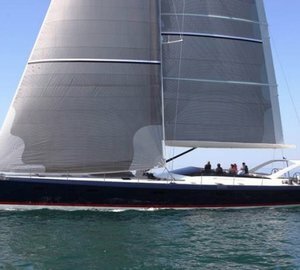 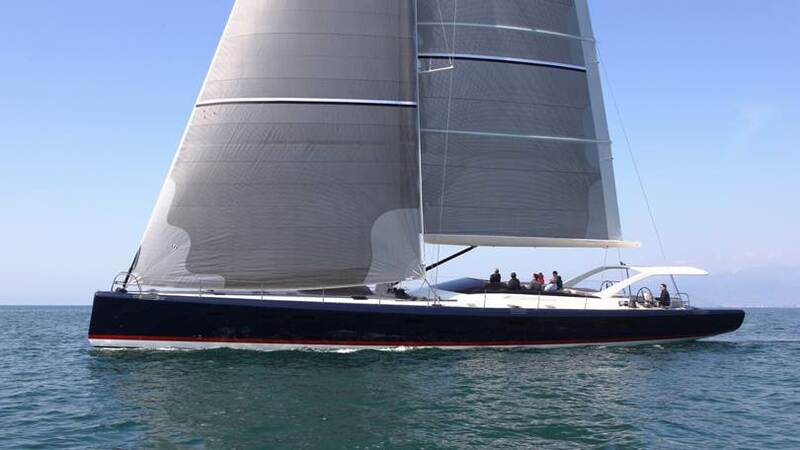 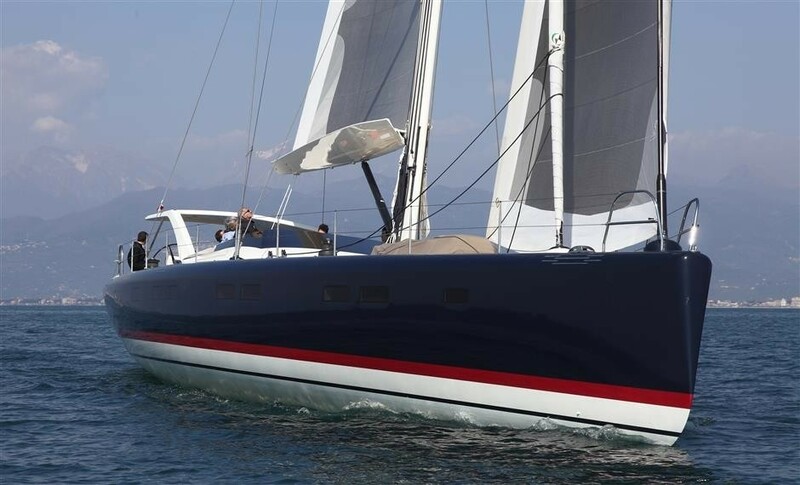 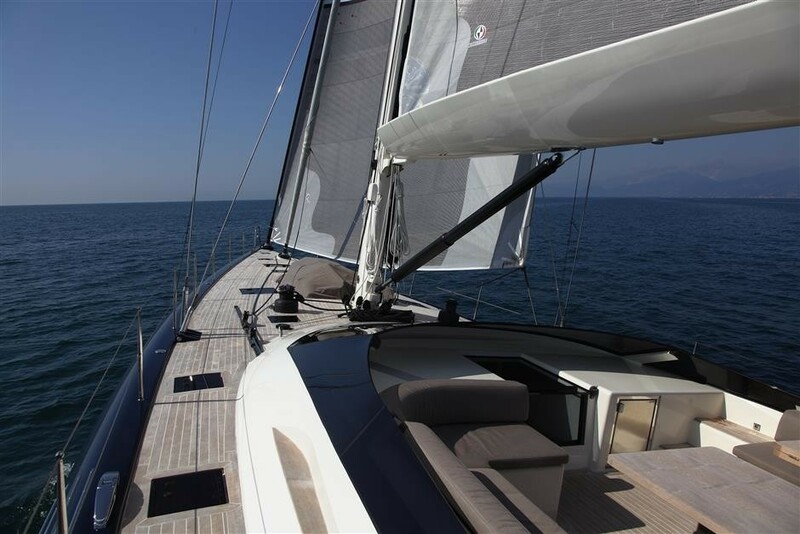 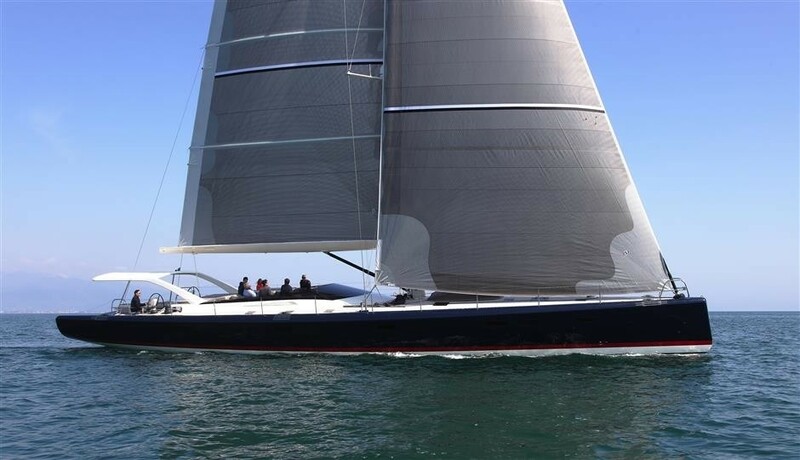 Launched in 2014, the 24m sailing yacht NAKUPENDA was built by the Italian shipyard Vismara Marine. 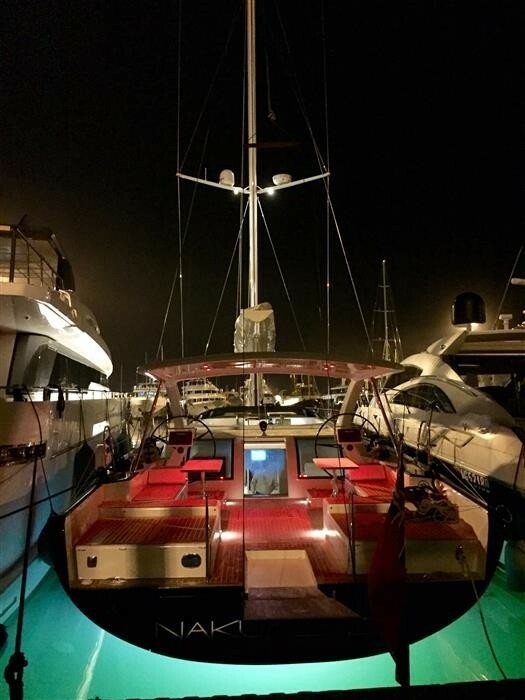 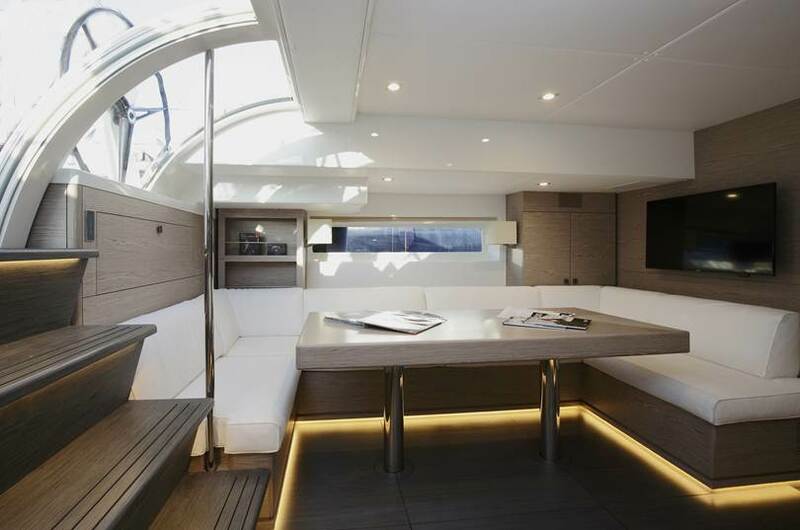 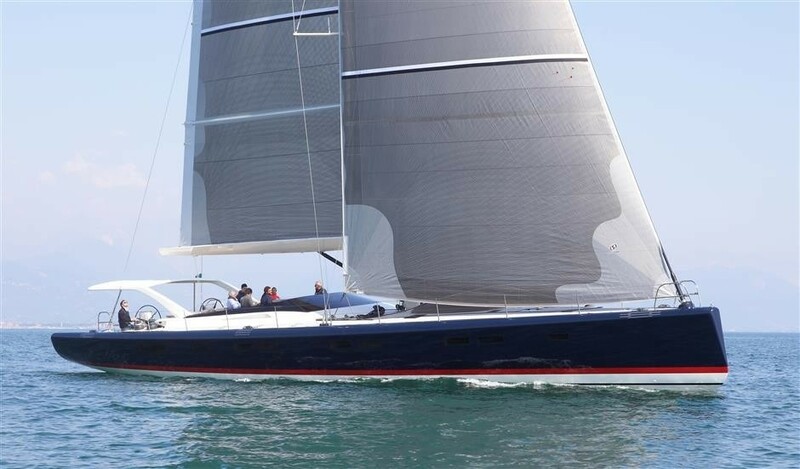 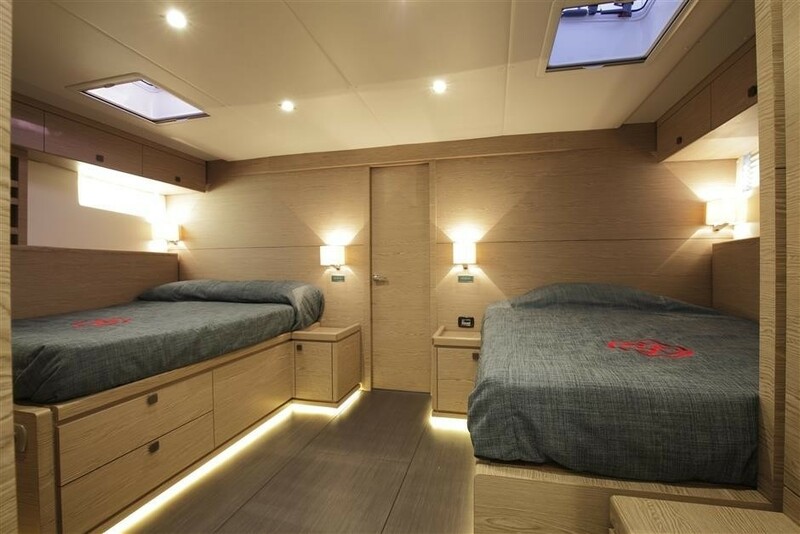 The style of this V80 Vismara maxi custom yacht is a result of a collaboration between Vismara’s professional project Vismara design with her ambitious and visionary Owner, who was looking at combining an easy cruiser yacht with a long range cruising vessel in style. 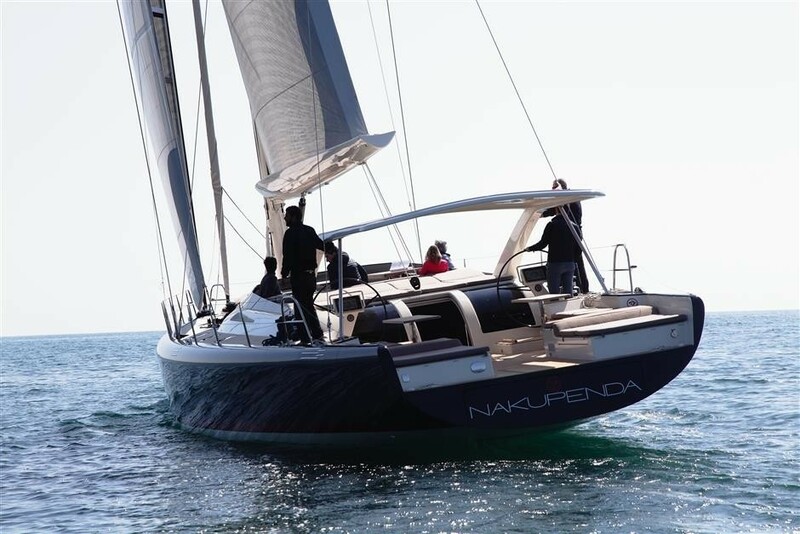 24m luxury yacht NAKUPENDA is a modern and refined cruiser built to enjoy plenty of quality time at the sea with guests and family. 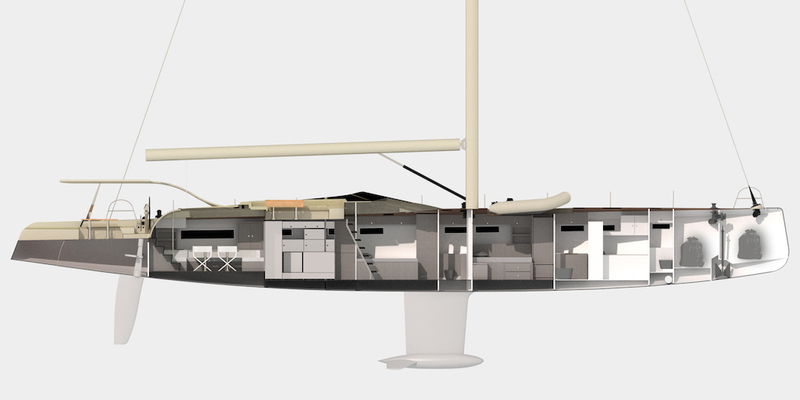 Vismara V80 yacht Nakupenda was constructed in carbon fibreglass and episodic resin. Her spacious and comfortable interior is contemporary and light, boasting neutral soft furnishings and natural toned panels. 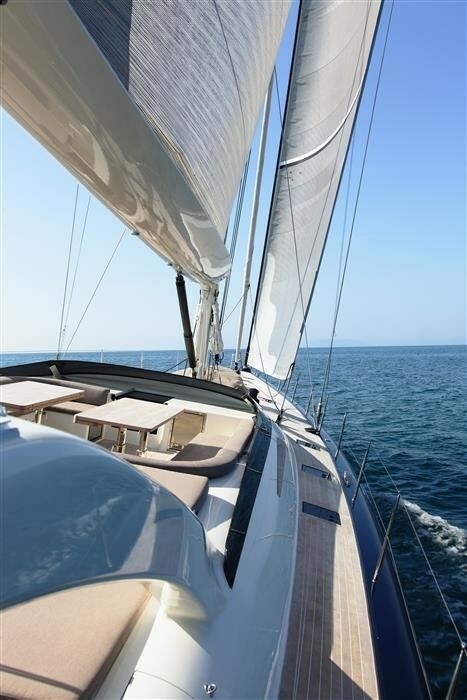 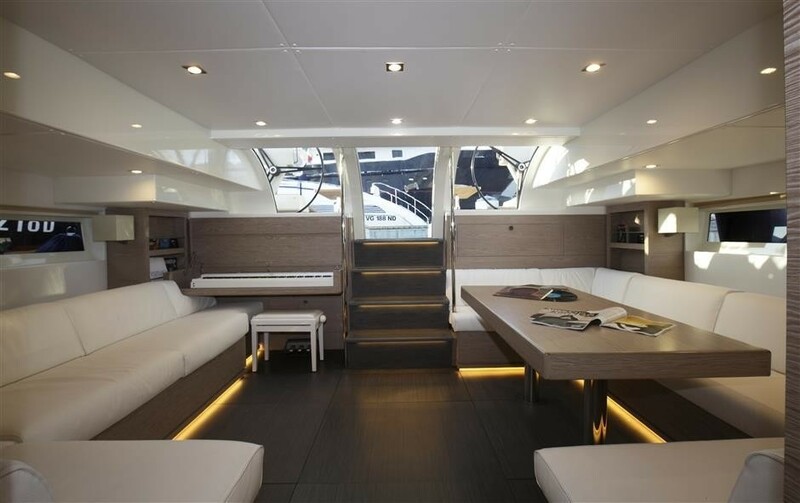 The yacht provides accommodation to 8 charter guests in 3 cabins equipped with custom entertainment systems. 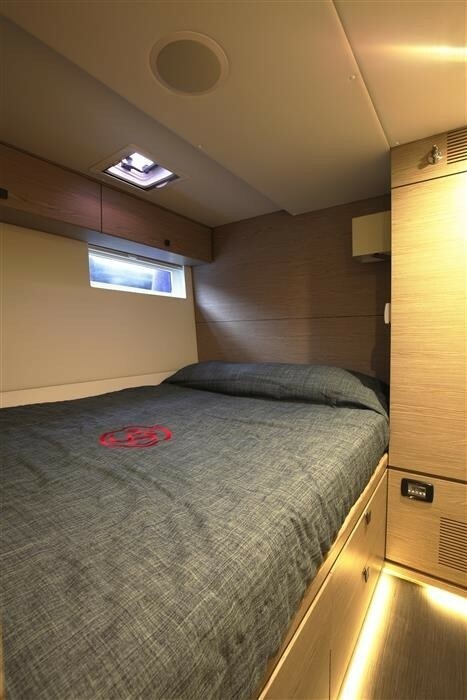 There is also accommodation for two crew members. 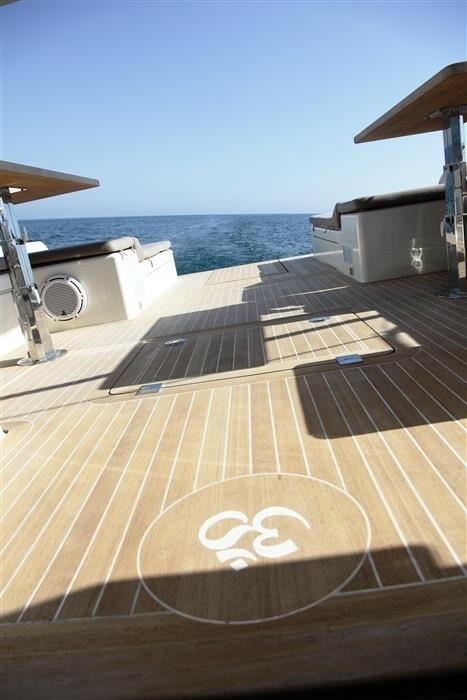 Exterior living is spacious thanks to her flush teak decks and sporty design. 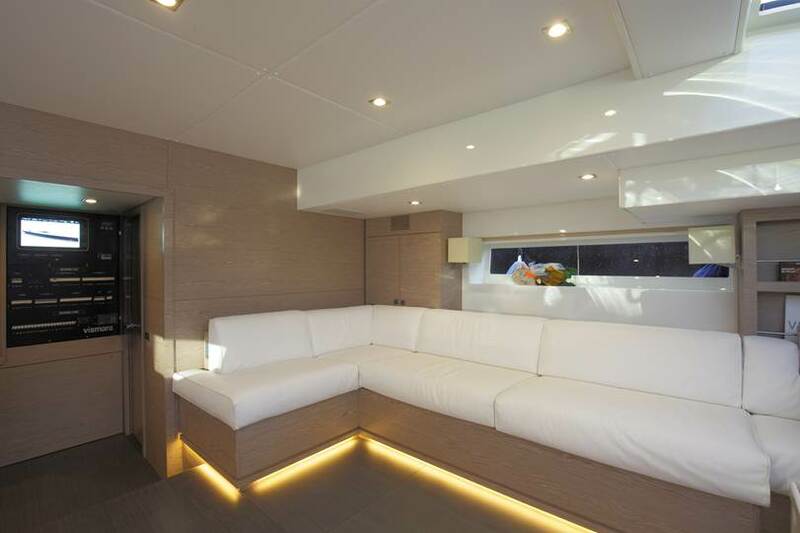 The shaded cockpit is the ideal socializing area, offering 2 alfresco dining tables and ample seating. 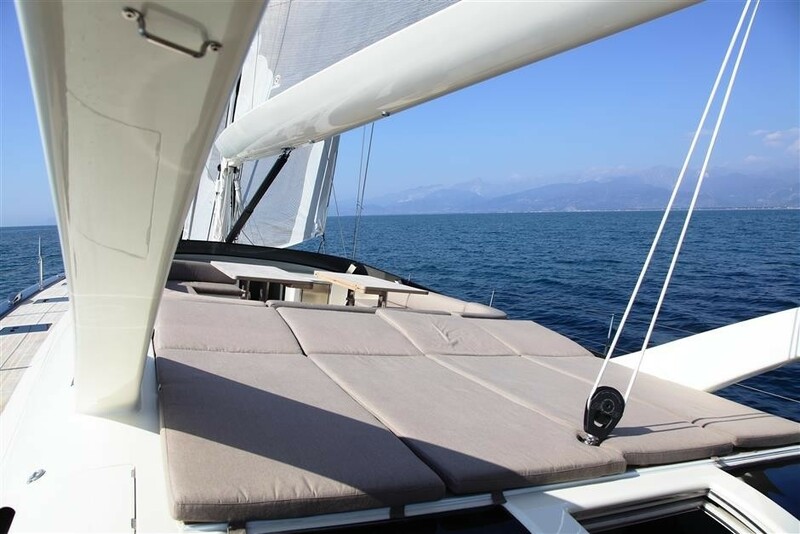 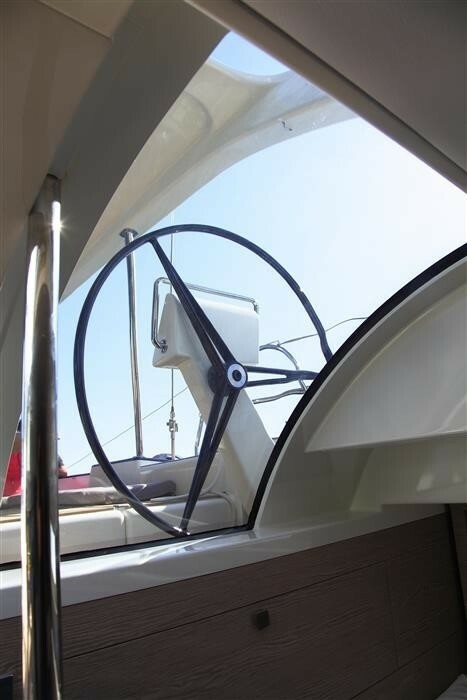 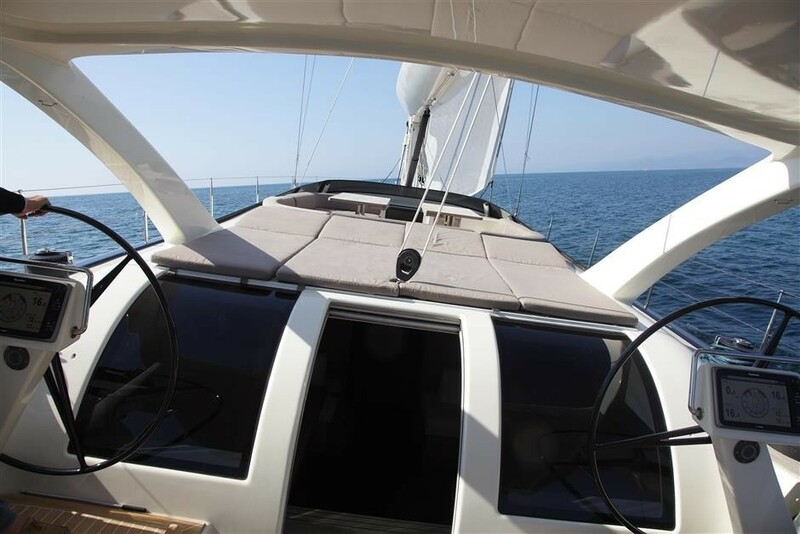 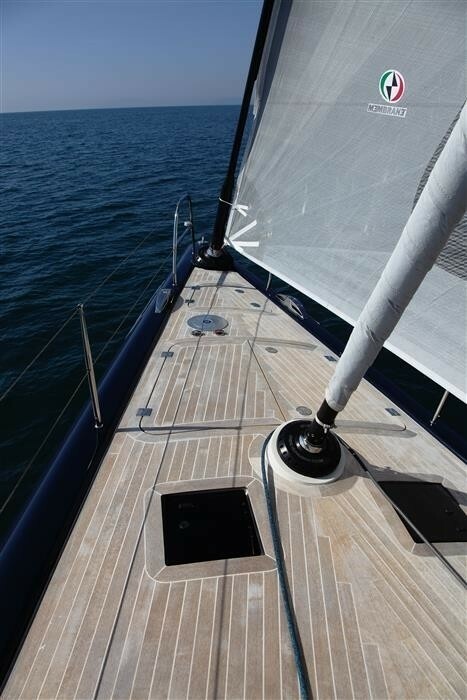 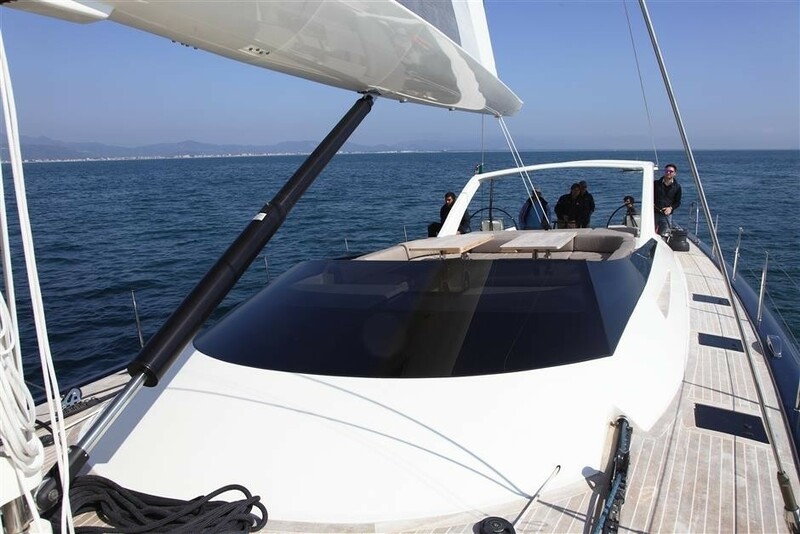 Dual helms aft ensure the captain has the perfect vantage point for performance sailing. 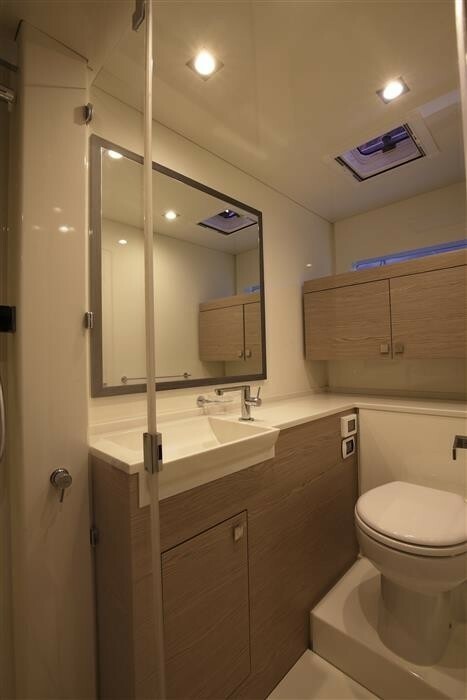 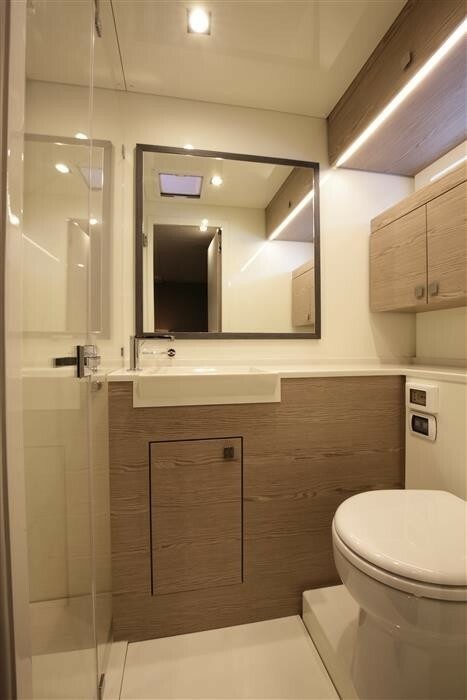 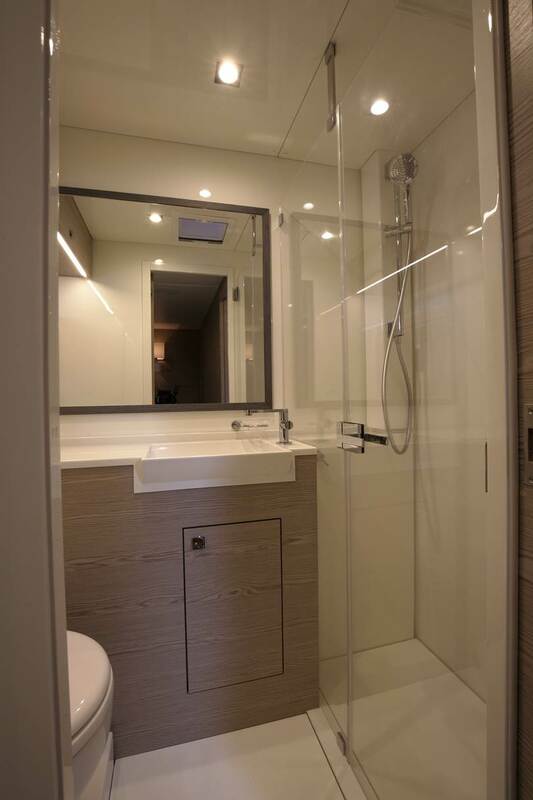 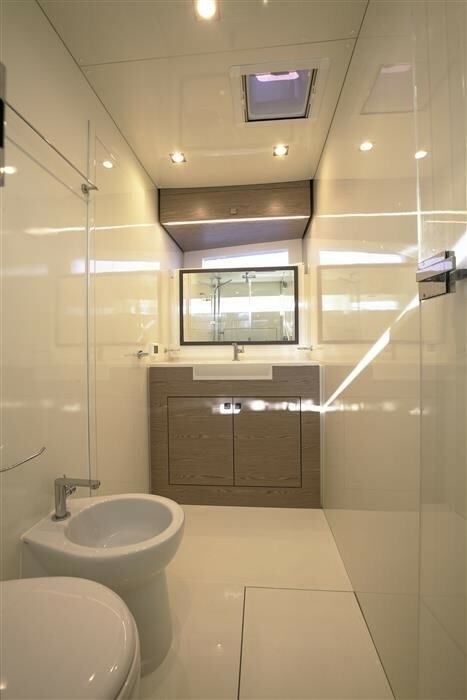 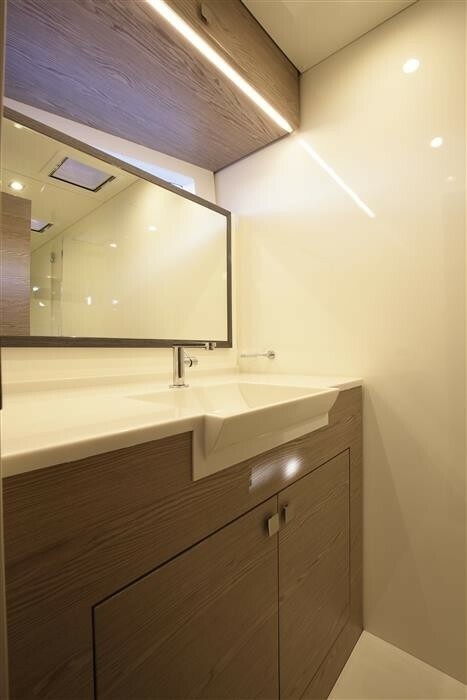 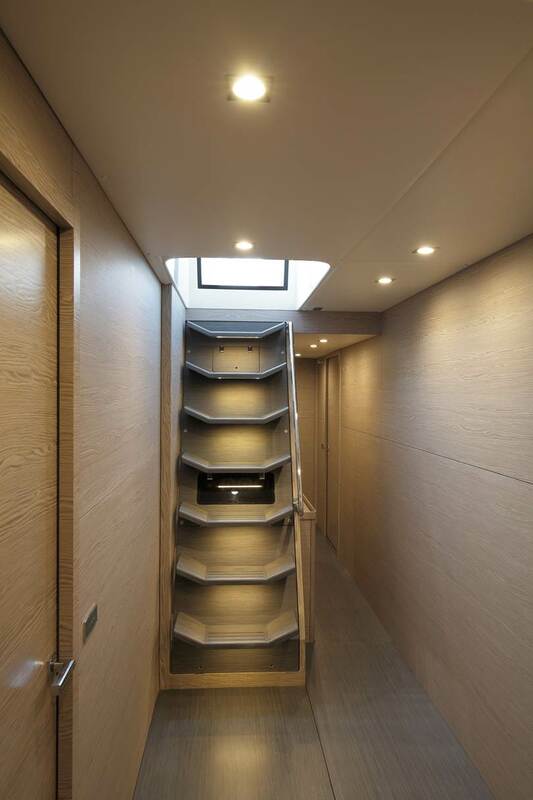 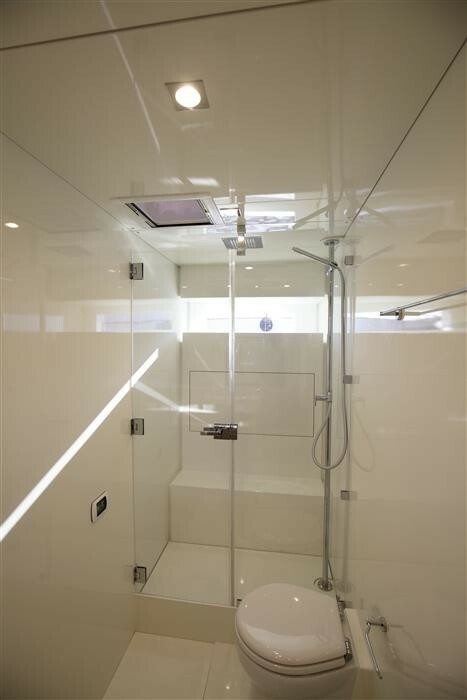 For the keen water enthusiasts, the wide open transom allows for effortless water access. 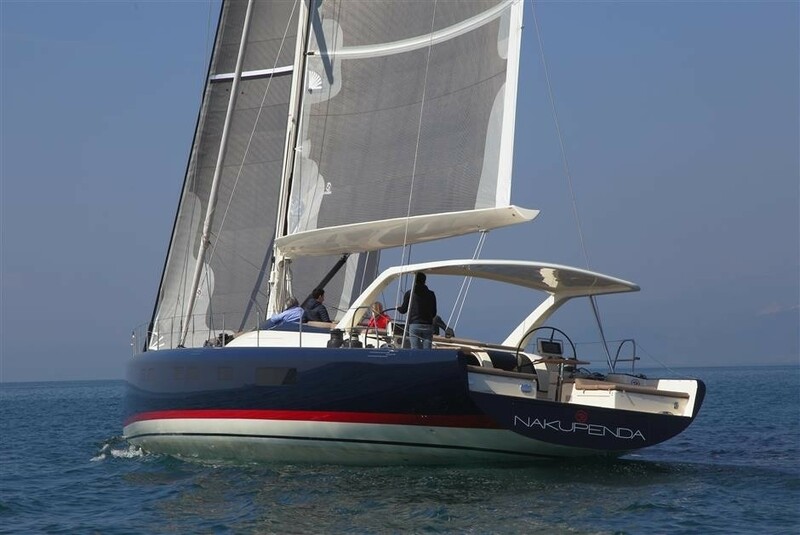 Powered by a single Yanmar 240hp engine, the sloop rigged NAKUPENDA cruises at 10 knots and has top speeds of 16 knots while under engine. 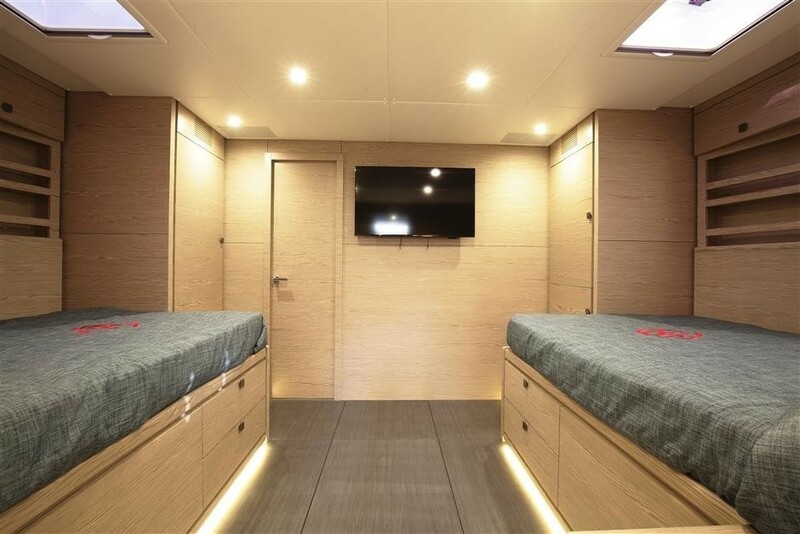 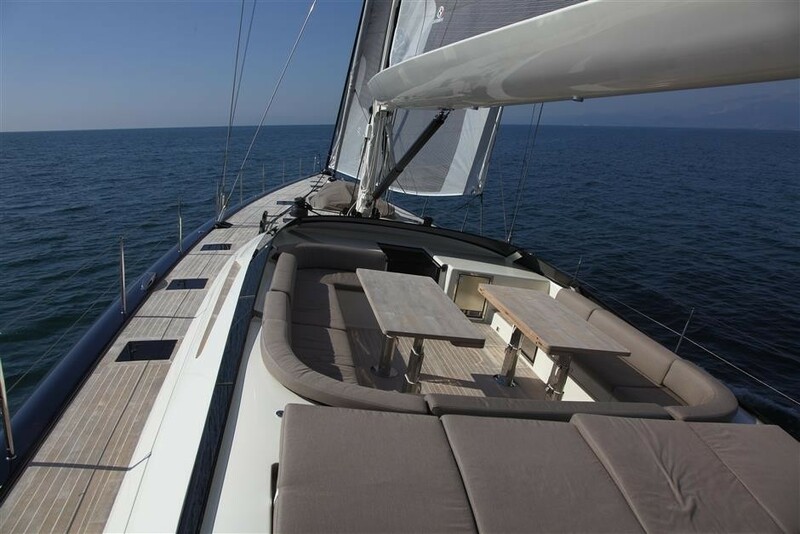 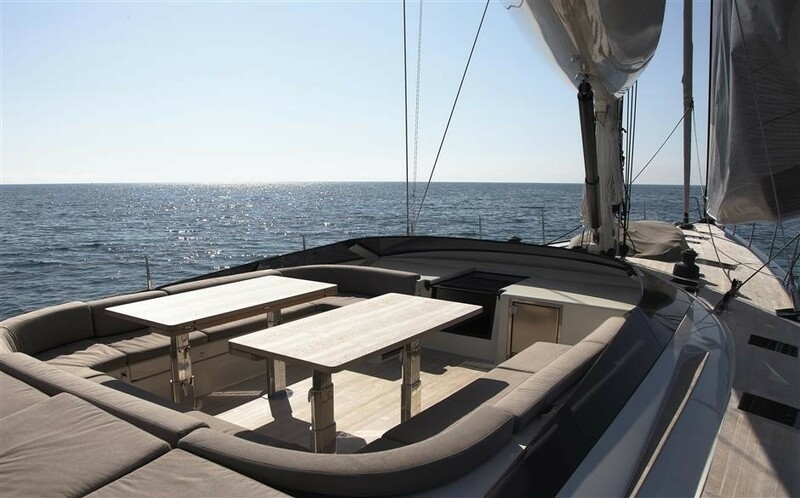 Accommodation aboard Vismara V80 sailing yacht NAKUPENDA is offered to 8 guests in 3 double cabins, each with en-suite facilities. 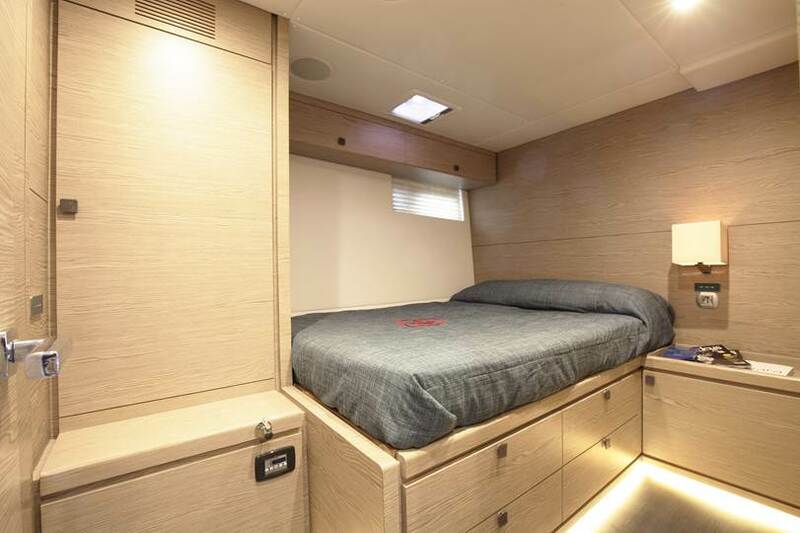 She has a permanent crew of 2 with separate quarters. 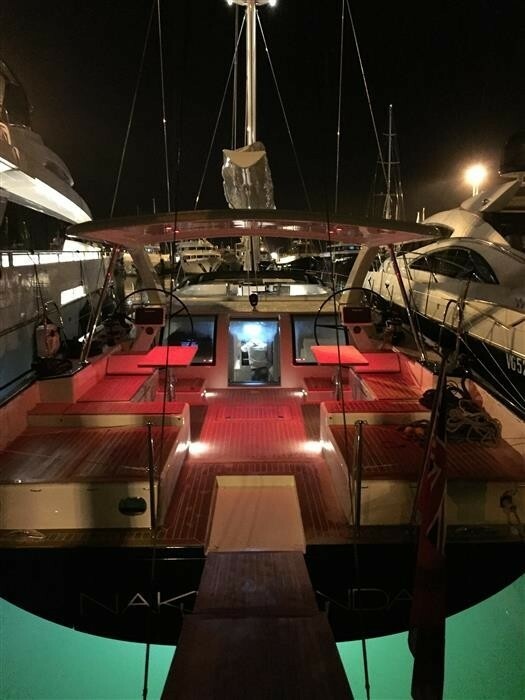 We do have available further amenity, owner and price information for the 24m (80') yacht NAKUPENDA, so please enquire for more information.